You'll find perch anywhere in Lough Erne. Look for areas with natural structures: weeds, dams, submerged objects, islands, inlets, rocks, reeds and bridges -- any place where plants can grow. 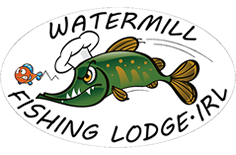 Plants attract bait fish and bait fish attract sport fish, so those are the areas you want to look for perch. Perch school by size, so big perch swim together in deeper water and small perch hang together in shallower water. Catching one perch means there are more in the area. Perch grow up to 4lb for 45cm length. 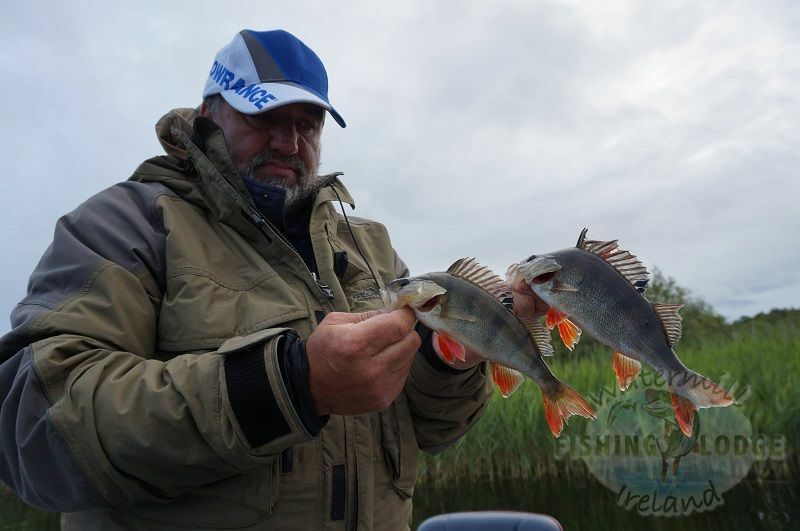 Lures should be small and lightweight because perch have small mouths. Leadheads (a lead ball with a hook) -- 1/64 ounce and 1/32 ounce -- are often the lure of choice for perchers. Lures come in many styles and colours. 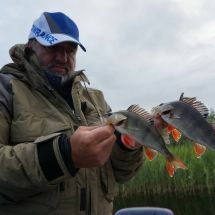 Perch are particularly attracted to bright, flashy colours. These are used for still fishing (simply dropping the line where you stand) or casting. You can also use worm or maggots, perch are not fussy eaters.